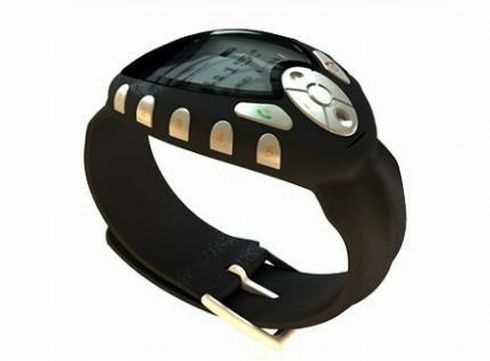 Looking for a watch phone? ID Group’s got one hot design for you, a concept last time I checked, but maybe it made it into the stores till now. 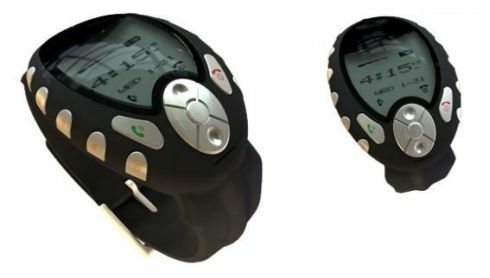 Here’s the Cell Watch, one of the best looking watch phones I’ve seen. What I really like is the idea of having numeric keys on the side, since we’re used to pushing those on our watches, usually for stopwatch features. 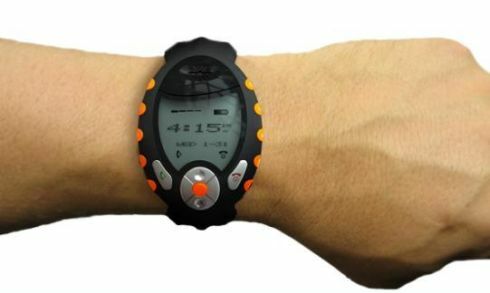 The Cell Watch is designed for active users, so there’s no point in hoping to use a complex interface or a touchscreen on this device. It’s all basic watch functions plus a couple of phone-related ones.